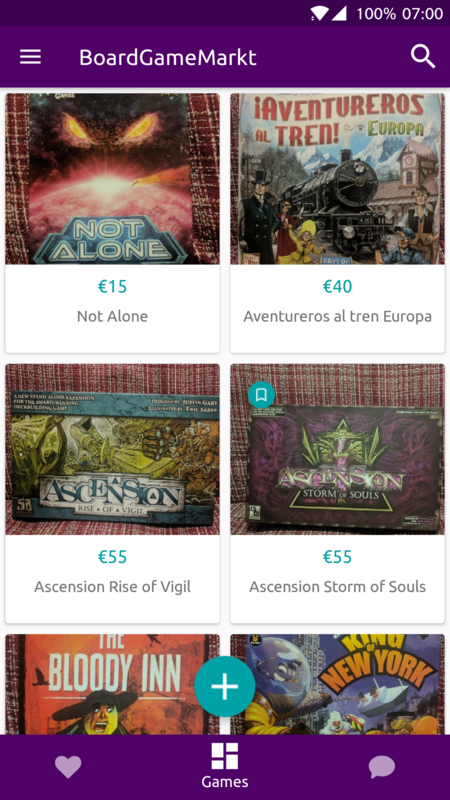 Discover, buy and sell your board games! Buying and selling board games has never been so easy! Transactions happen in person: meet the seller, check out the game and rock on! 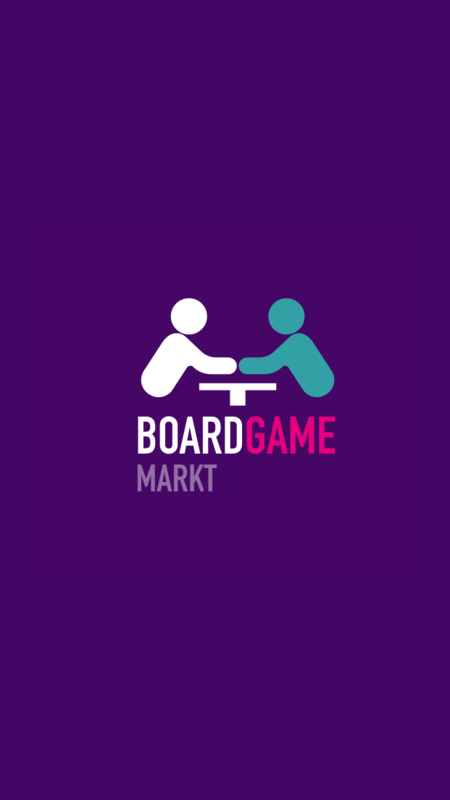 © 2017 BoardGameMarkt. All Rights Reserved.